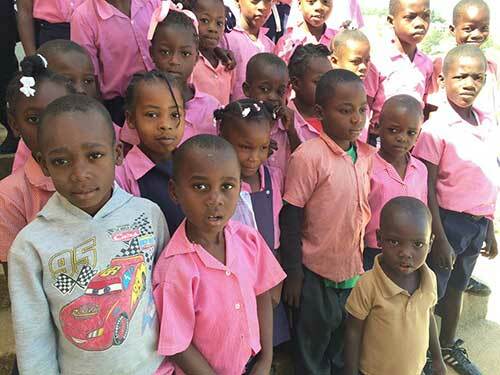 The Evangelical Church of United Hearts has focused their efforts on the rural areas of Haiti where there is no opportunity of education for the children. They understand the value of learning and have developed a system of teachers at many of their churches. 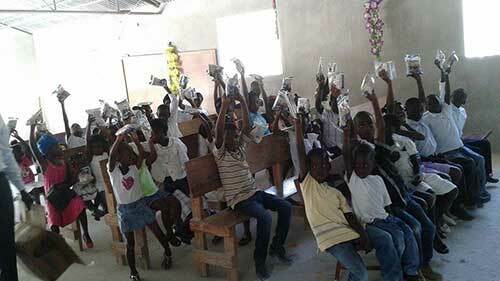 The program is overseen by the board of the church and every child who is sponsored through the ministry is provided with food and clothing.